Posted on June 30, 2013 June 30, 2013 by A.D.
Posted on June 29, 2013 June 29, 2013 by A.D.
“Hope” is a week away! 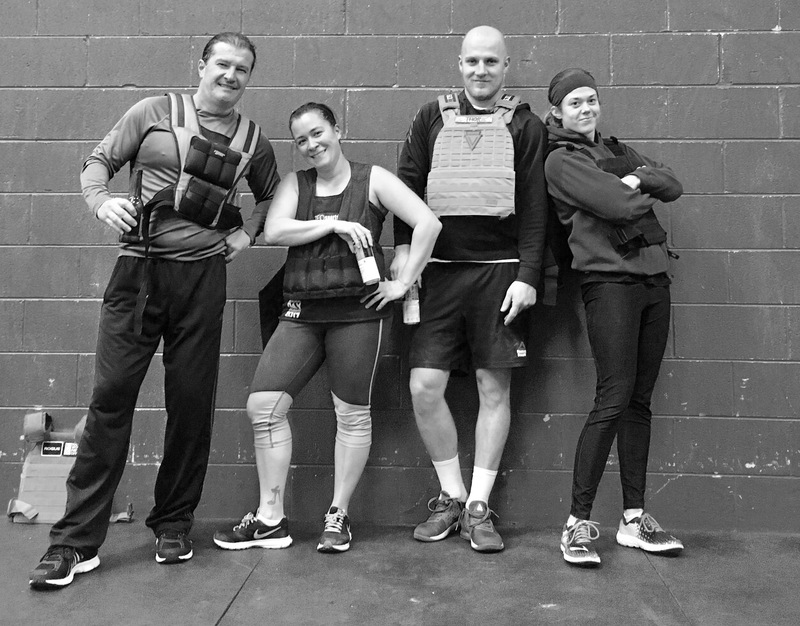 Posted on June 28, 2013 by A.D.
CrossFit Caliber is joining CrossFitters and Affiliates worldwide in this year’s “Hope for Cures”. We are raising funds to help… Read more “Hope” is a week away!